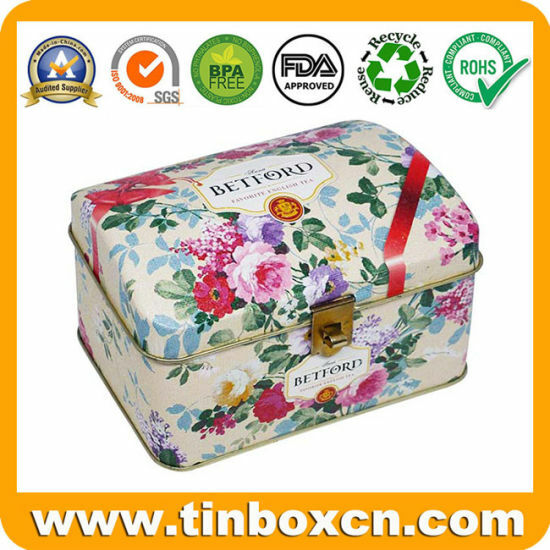 Tea Can, Tea Tin, Tin Can manufacturer / supplier in China, offering Customized Food-Safety Tinplate Rectangular Tea Tin Can with Hinge for Premium Cosmetic Metal Box, Premium 3D Embossed Metal Square Coffee Tin Box with Matt Varnish for Tea Food Storage, Small Metal Energy Mix Gift Packaging Box Round Fruit Nut Candy Coffee Tea Tin with Plug Lid and so on. 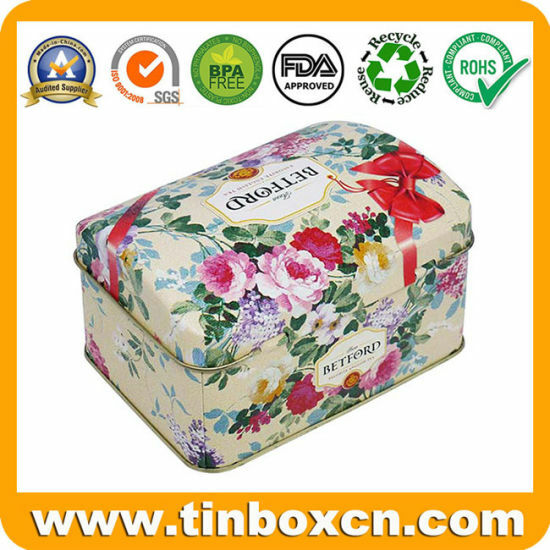 A: You can send us an email to advise which item you are interested in, we will provide free samples to you for review if we have in stock. 6. 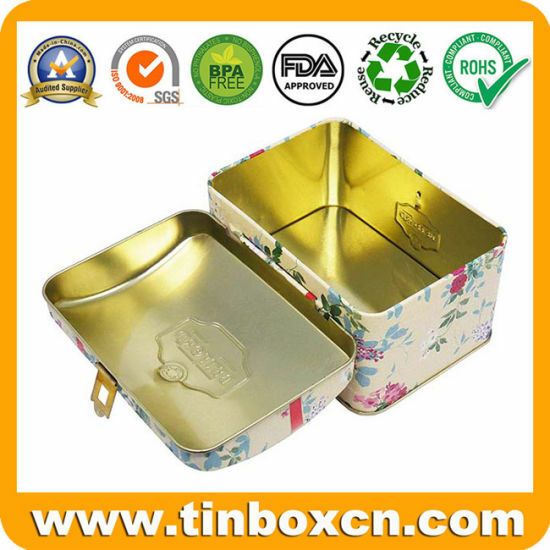 Q: What is the MOQ for tin order? 7. Q: What terms do you offer?